Since it was established in 1919, Grand Canyon National Park quickly became the most popular national park in America. 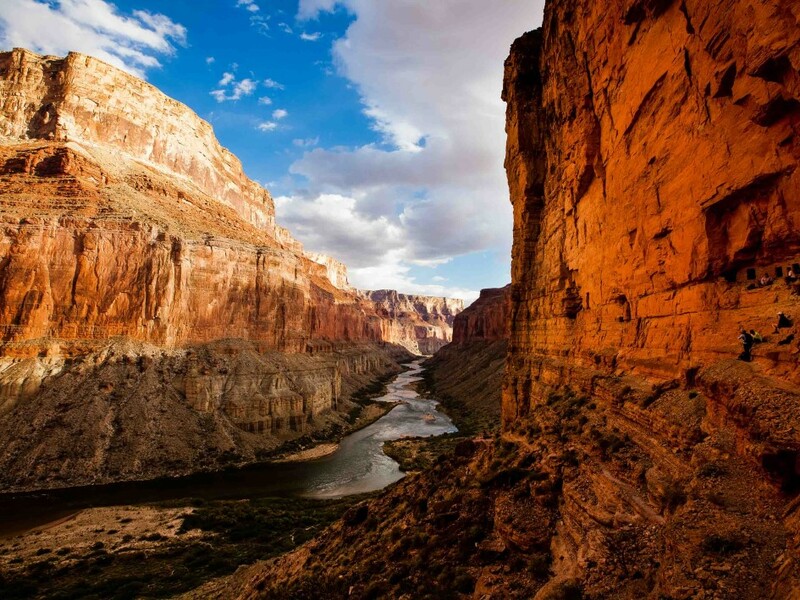 Occupying more than 1,2 million acres area, Grand Canyon offers various attractions from its jaw-dropping view, outdoor adventures like rafting, hiking, various wildlife, historical landmarks, and so much more. With 18 miles wide, 277 miles long and a mile deep, Grand Canyon tours will definitely give you an unforgettable experience. Most people visit this destination to enjoy its breathtaking view, usually the most popular place to enjoy the view of the canyon is from the South Rim. However, when you have traveled all the way to this awesome national park, it would be a waste if you don’t try to enjoy other Grand Canyon tourist attractions. If you’re just visiting the Grand Canyon for its magnificent view, then why not do it in style. You can enjoy the view of the Grand Canyon just like how an eagle do it by taking a helicopter ride. Since it was made available, this has become the most popular tourist attraction in this destination. 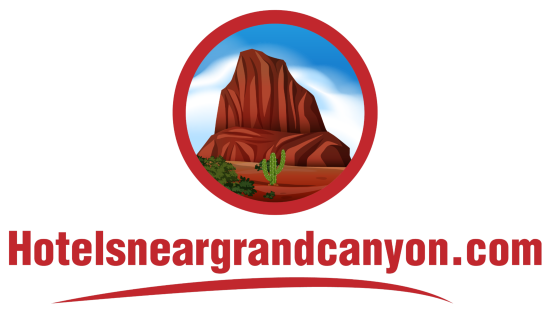 This tour includes a tour narration and soothing music, it’s simply the best way to enjoy Grand Canyon’s view. If you don’t really like flying, there are several options to explore the Grand Canyon by land, one of the most popular ones is by taking jeep tour. This tour is available with various options, including rim walk tour, safari tour, Indian paintings tour, sunset tour and combination tours. Jeep tours offer an affordable experience for visitors to view the Grand Canyon up close by paying a lot less tan helicopter tours. Another great way to explore the Grand Canyon location is by taking a mule ride. Ever since it was introduced, this attraction is always fully booked, in fact you won’t be able to enjoy this ride without making a reservation. The mule ride tours available in the Grand Canyon include the Overnight Phantom Ranch Mule Ride and the Abyss Overlook Mule Ride. The Overnight Phantom Ranch Mule Ride is an extremely popular tour that usually it’s sold out a year in advance! So you can forget about taking this tour without a reservation. This mule ride tour takes the visitors to about 21 mile long overnight journey through the Bright Angel Trail to the bottom of the canyon. This is a very exciting journey that will give you an unforgettable experience, but if you’re afraid of heights this could be extremely scary. For those who don’t like heights, then the Abyss Overlook Mule Ride is a much better option. The tour begins with a peaceful ride along the Grand Canyon railroad tracks. This is a historic railroad tracks, which used to be the Santa Fe Railroad. The journey continues through the largest Pinyon Pine forest in the US where you can find some native animals of the area, like elk and mule deer. The Abyss Overlook tour will take the visitors on a 30-minute of mule ride with fantastic scenery, very suitable if you’re looking to take a lot of beautiful photographs of the Grand Canyon. 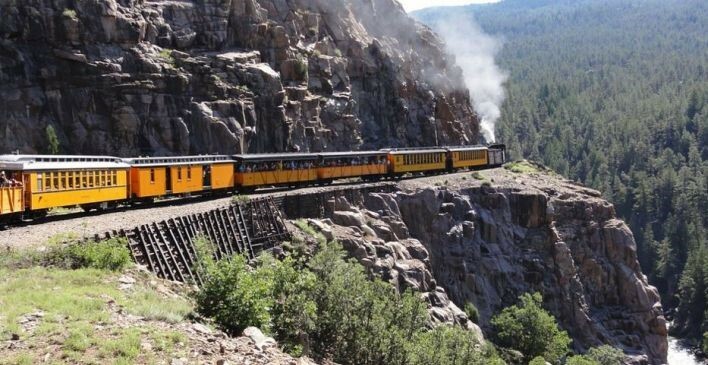 Train ride is another popular way to enjoy the Grand Canyon. This ride starts from Williams, Arizona to the Grand Canyon and back. But this is more than just a transportation system, this train ride is designed to take the visitors back to the days of the old west. The train passengers will be entertained by strolling musicians, local folklore and history, and even experience train robbery and the old west shoot out. 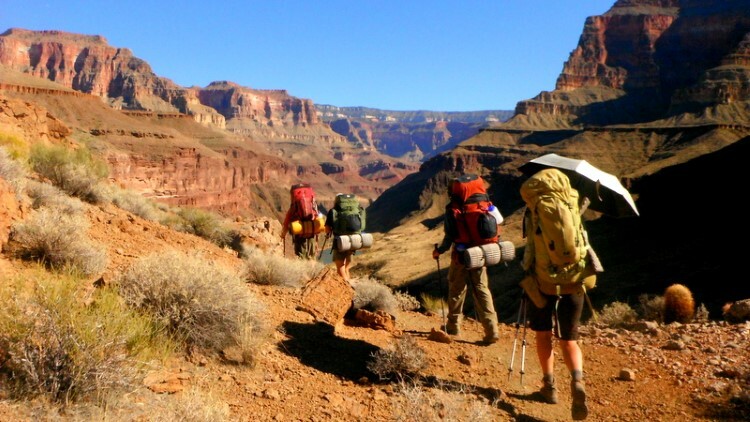 If you’re still asking for a more challenging adventure, you can take the Grand Canyon hiking tours. Grand Canyon has a lot of interesting hiking tracks with each track offers a different sensation. The Grand Canyon rafting trips also offer an awesome sensation for thrill seekers. This adventure takes place in the wild Colorado River. There are so many things to do in Grand Canyon, you should take advantage of the available facilities to enjoy the scenic beauty of this famous destination in a more exciting fashion. However, whichever method you choose to explore the canyon, be it by a helicopter tour, rafting, hiking, mule ride, train ride, or even just enjoying the view from the South Rim, this great national park will certainly impress you with its beauty. There is no other place like it on earth, if you love tourist destinations with great natural attractions, then Grand Canyon would be a perfect choice for your next holiday destination.